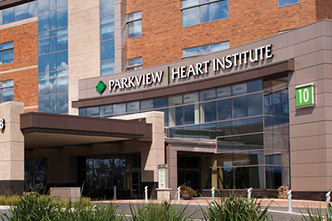 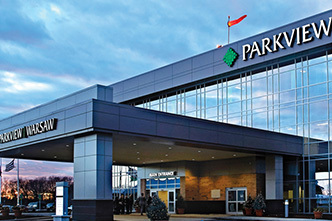 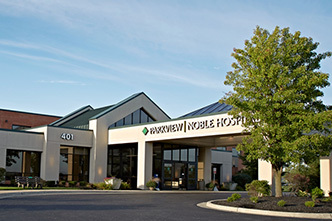 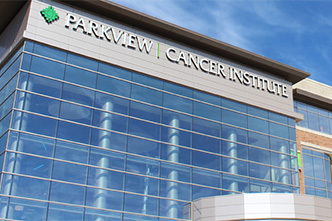 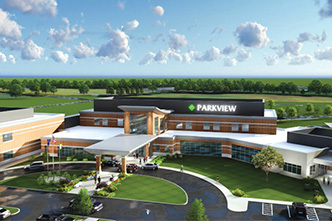 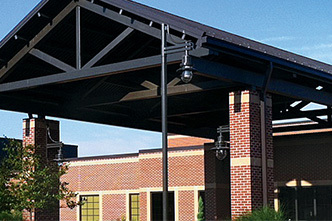 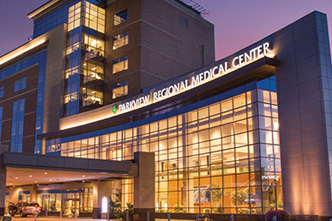 Parkview is committed to providing the best possible experiences for patients and their loved ones. 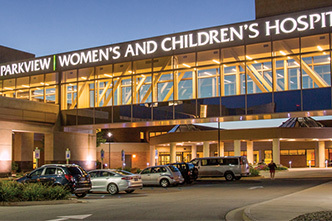 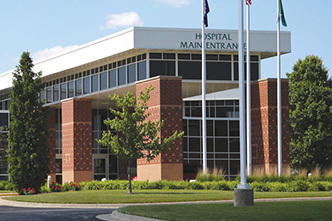 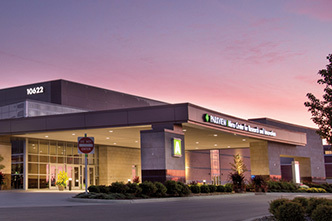 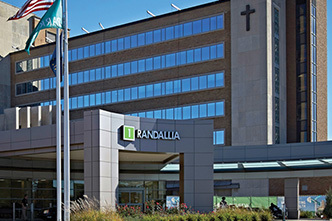 This section offers information to help patients prepare for a stay and for visitors to help locate information about on-site amenities and directions to our facilities. 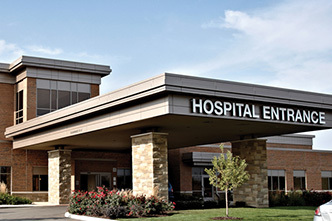 You can also find information on billing functions, patient forms and medical records. 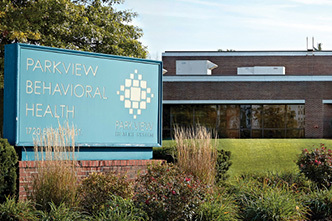 At Parkview, we believe family and friends play an important role in the healing process. 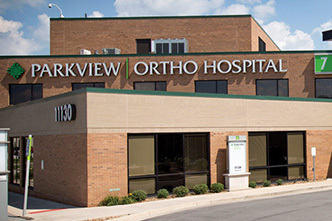 We are here to assist you and your family before, during and after your visit.